HomeLIFE IN JAPANToday’s Discovery in Kobe / Table Tennis Here? 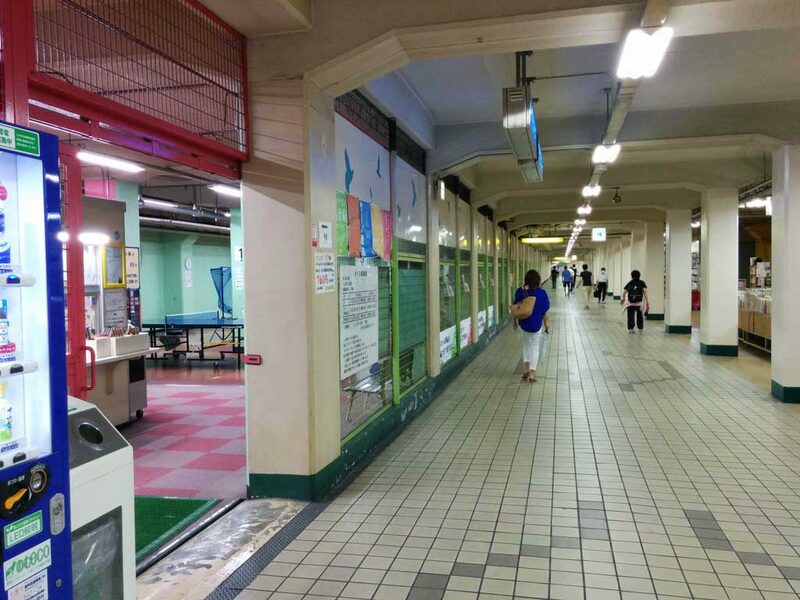 I found a place to play table tennis at an underground passage of Metro Kobe (between Kosoku Kobe Station and Shinkaichi Station). 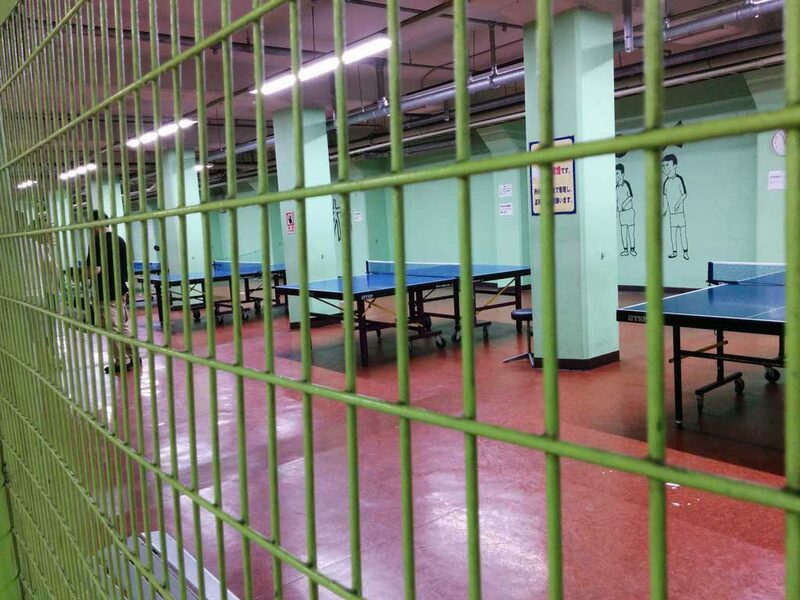 What a strange place for table tennis!